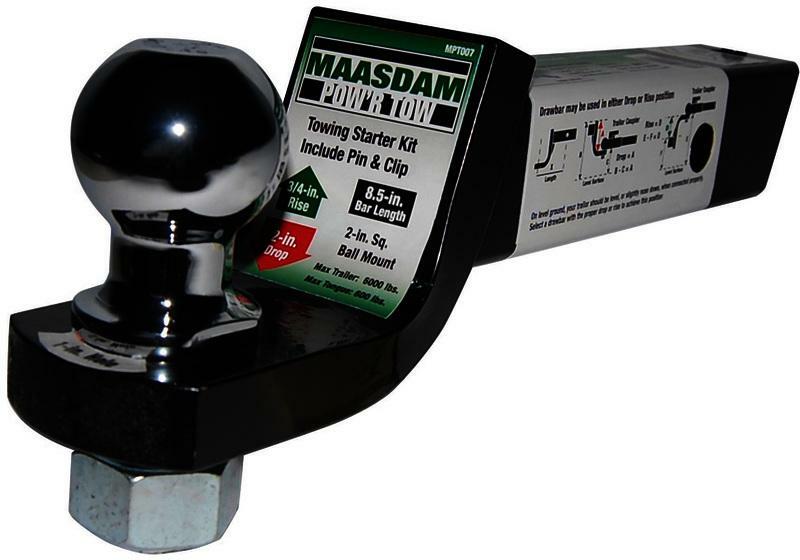 POW'R TOW(TM) TOWING STARTER KIT Made of high quality forged steel Painted with rust resistant powder coating Drop: 2" - Bar length: 8-1/2" Rise: 3/4" - Hole size: 1" Max Trailer Wt. : 6,000 Lb. Max Tongue Wt. : 600 Lb. Weight: 8.0 Lb. 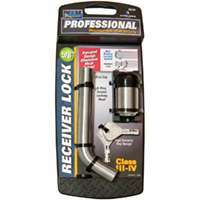 2" diameter ball - includes pin and clip MPT007 2 IN. 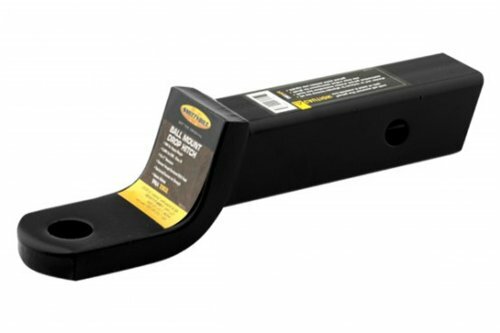 TOWING STARTER KIT SIZE:2" Ball DROP:2"
The Lund 602001 Universal Hitch Mounted Utility Step is a step for the rear of your vehicle that makes it easy to reach the top of your vehicle or the inside of your flat bed. 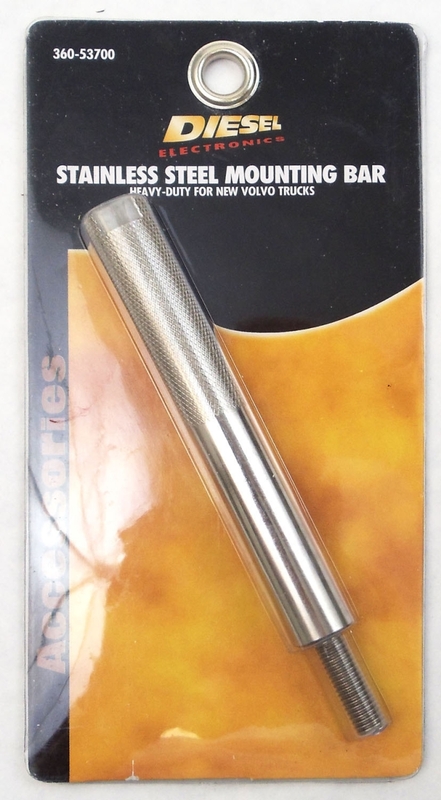 The utility step folds down when in use and back up when it's not needed. 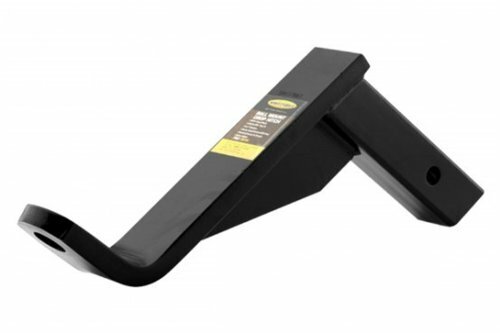 Constructed of durable die-cast aluminum, this step features a slip-resistant stepping surface for added safety. 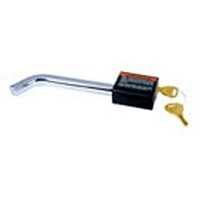 This utility step can be used with any vehicle that has a hitch connection installed. 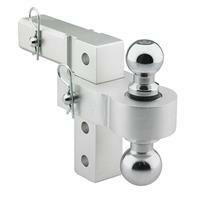 The 602001 is designed to fit 2-inch hitch receivers and comes in a silver finish. 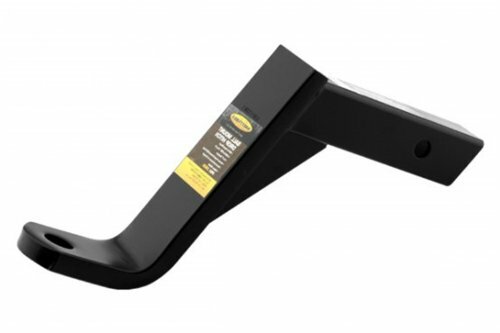 The Lund 602001 Universal Vehicle Receiver Mount Hitch Step comes with a 1-year limited warranty that protects against defects in materials and workmanship. Lund is one of the world's leading automotive accessory providers offering functional, high-performance, protective and stylish products for trucks, SUVs, CUVs, vans and passenger cars. Lund products are sold through national retailers, warehouse distributors and online retailers and include: hood protections, running boards, floor coverings, exterior accessories, storage boxes, bed and grille coverings and much more. 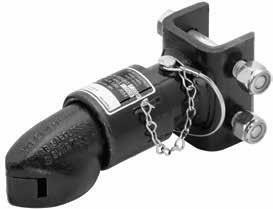 The Daystar D-Ring Isolators install on any standard �" shackle and are constructed of a durable Polyurethane material. They simply snap into place and can be installed or removed in moments. Polyurethane acts as an isolator for the shackle and prevents the shackle from tapping against a bumper or any other recovery point when the vehicle is in motion. 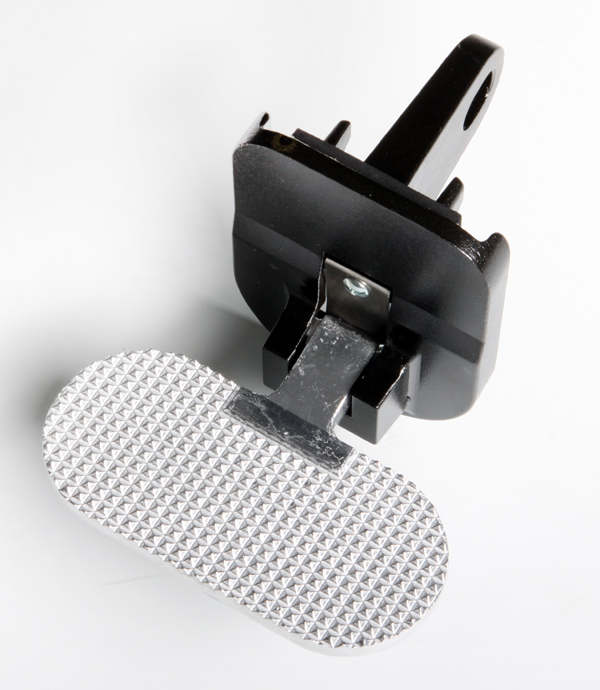 The Isolator also protects your bumper�s finish from scratches caused by D-Ring contact. 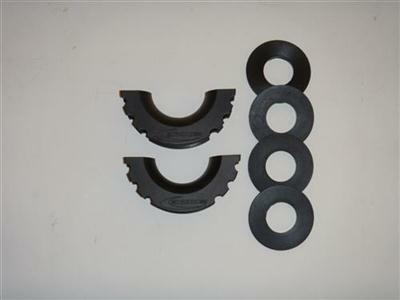 This kit includes D Ring Isolators with 4 Polyurethane Washers to eliminate D-ring rattle and noise. 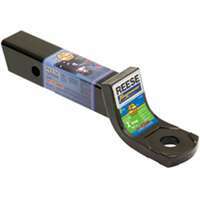 This lightweight aluminum drop hitch is hard anodized for weather resistance and forged for superior strength. 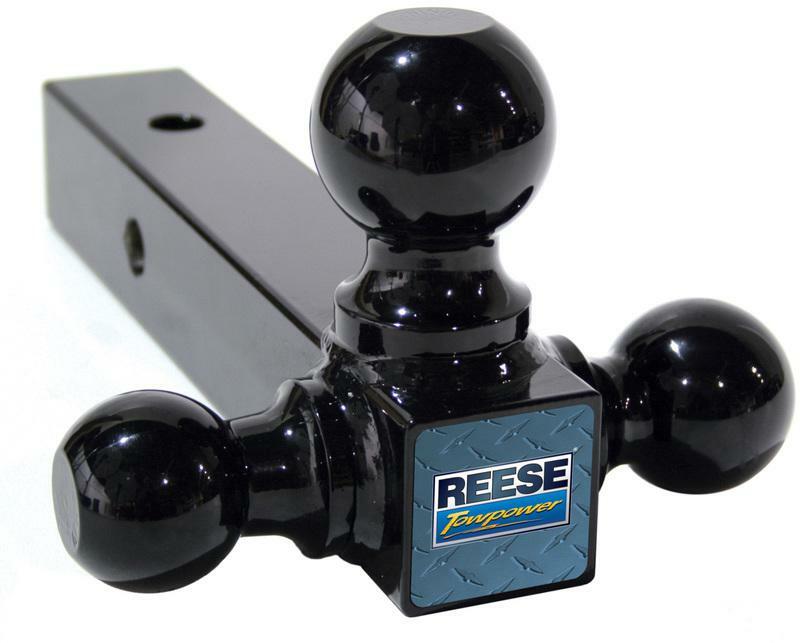 With this Class 4 rated hitch, you'll be able to haul up to 8,000 lbs of toys to any destination.